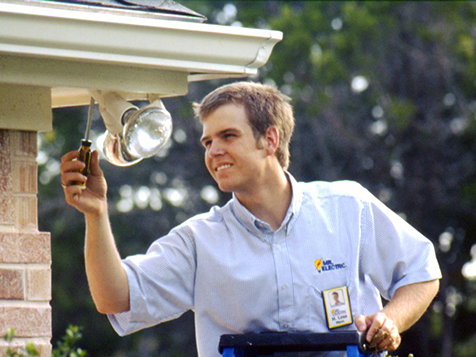 How do I buy a Mr. Electric Franchise? 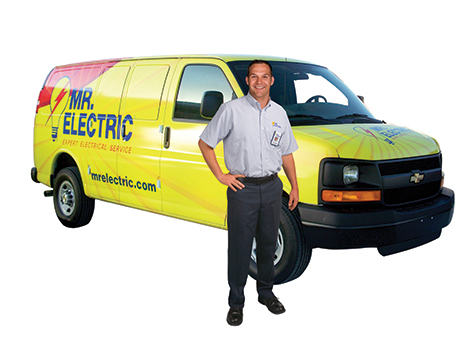 In some cases, an investor who has no industry experience or licensing can open an electrical service franchise through Mr. Electric's comprehensive tools, resources and business system. 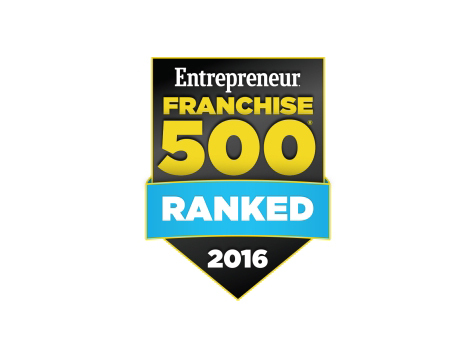 If you are already a licensed electrical contractor or technician, then you may be abundantly qualified to own a franchise and expand your current business, whether you are a one-truck enterprise or a business with a dozen trucks and technicians. Open Mr. Electric in any of these available states: AK, AL, AR, AZ, CA, CO, CT, DC, DE, FL, GA, IA, ID, IL, IN, KS, KY, LA, MA, MD, ME, MI, MN, MO, MS, MT, NC, ND, NE, NH, NJ, NM, NV, NY, OH, OK, OR, PA, RI, SC, SD, TN, TX, UT, VA, VT, WA, WI, WV, WY. Mr. Electric is not currently active in our directory, but here are some other recommended selections for you to explore.